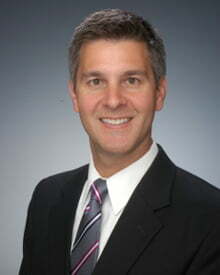 Dr. Coley specializes in cosmetic surgery of the face, breast and body.? He is double board certified by the American Board of Surgery and the American Board of Cosmetic Surgery.? Dr. Coley offers both surgical and nonsurgical cosmetic and esthetic services in Greensboro, NC and the surrounding areas.? Dr. Coley and his staff strive to educate patients about their concerns and offer treatment options to achieve their goals. Superior customer service, excellent results and patient satisfaction are goals of the practice.? Visit Dr. Coley’s website at www.coleycosmetic.com to learn more or call to schedule your consultation.